Holbein Glitter Paint is highly concentrated for a truly “sparkling” result. It applies effortlessly with an easy to use squeeze bottle that includes a convenient attached nozzle cap. 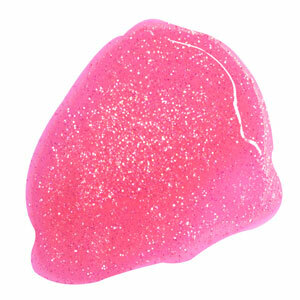 The glitter and paint are both the same color for a highly saturated finish. Note — Holbein Glitter Paint is not recommended for use on fabric.